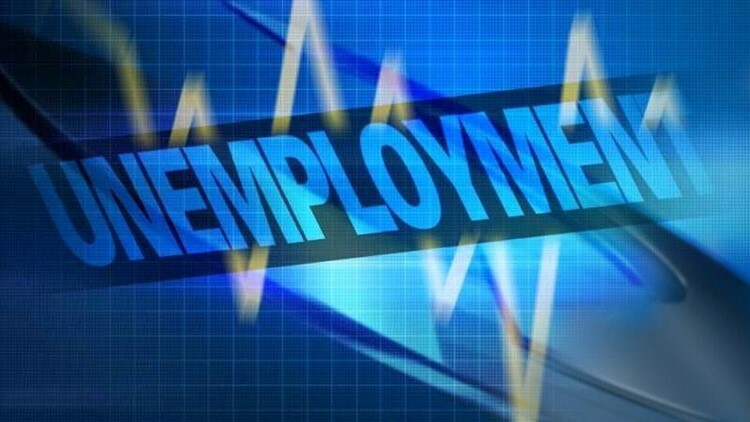 SAN DIEGO (CNS) - The San Diego County unemployment rate dropped three- tenths of a percent to 3.2 percent in March as the region continued to add jobs following the holiday season, according to data released Friday by the state Employment Development Department. The number is down from 3.5 percent in January and one percentage point lower than a year ago. This puts the region's unemployment rate below both the statewide rate of 4.2 percent and the national rate of 4.1 percent. Total non-farm employment in the county increased by 3,300 jobs, according to the state, leaving the total non-farm workforce at 1,533,100. The construction industry saw the greatest year-over-year growth in March with a 4.5 percent increase in jobs. Professional, scientific and technical services together added the greatest number of jobs at 5,500. The leisure and hospitality industry contracted 0.7 percent compared to this time last year while retail employment is down 0.1 percent. Imperial Beach had the highest unemployment rate in March among cities in the county at 4.3 percent. The lowest was in Solana Beach, which had 1.3 percent unemployment, according to the data.